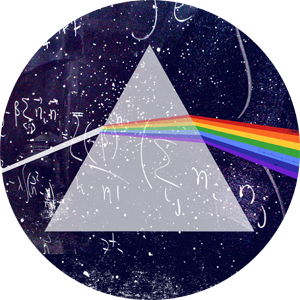 Spectroscopic investigations are essential to understand intriguing phenomena in many areas of physics. In particular, recent advanced spectroscopic tools such as resonant inelastic x-ray scattering and photoemission spectroscopy play an important role in condensed matter physics. While research on thin-films or superlattices is expected to reveal hidden novel physical properties, previous inelastic spectroscopic investigations have been unable to detect these properties due to the small cross-section. In this colloquium, I will discuss advanced inelastic light scattering (Raman spectroscopic) studies of two-magnon dynamics in Sr2IrO4 thin-films as functions of strain and temperature. Recent experimental studies of Sr2IrO4 thin-films have contradicted the widely-accepted Glazer description of octahedral tilting and rotation in perovskite oxides. However, our experimental observations and density functional theory calculations show that the multi-orbital nature of the Jeff = ½ state is crucial to understanding the magnetic and electronic properties of 5d transition-metal oxides. This study demonstrates how advanced spectroscopic tools improve our fundamental understanding of strongly correlated, spin-orbit coupled electrons, enabling us to explore the novel phase diagrams of these systems.